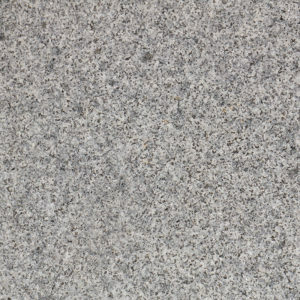 Oxford Blue Granite - Portland Stone Ware Co., Inc.
Oxford Blue Granite has the classic granite characteristics that naturally complement most landscaping projects. 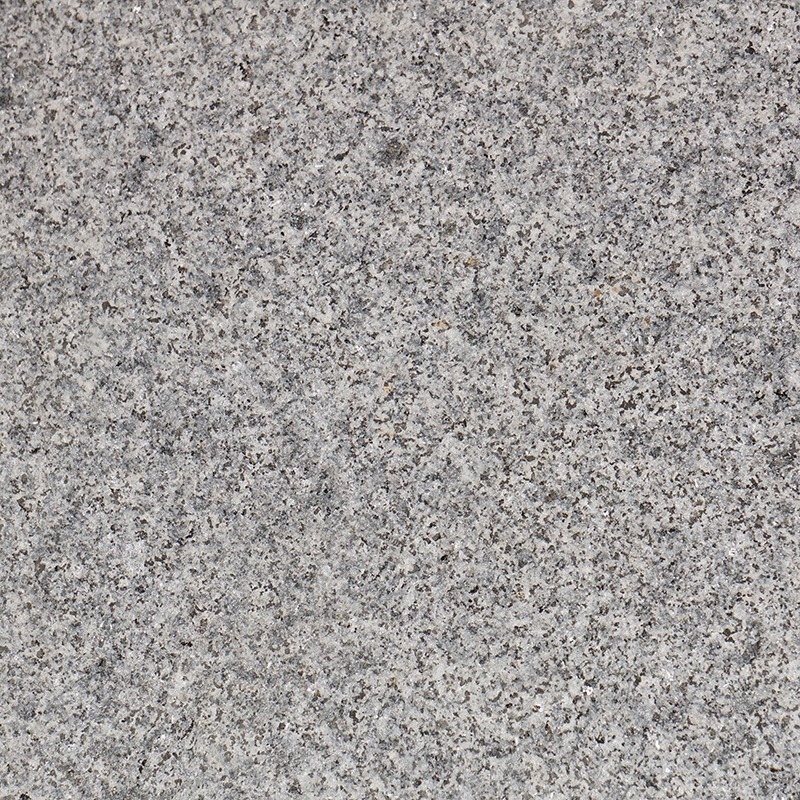 This fine grained granite has a mix of white, blue and grey specs making it a favorable granite. The blue coloring allows this product to be an alternative to our quality Bluestone products. 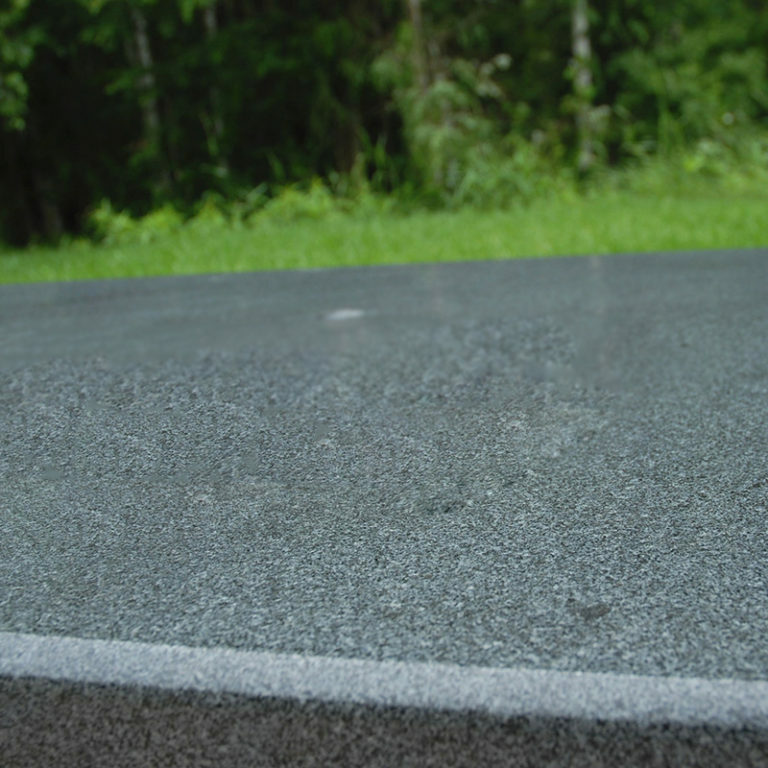 Oxford Blue Granite is a premier and durable option for patios, walkways, stairs, countertops, and special cut designs.